Here you go! This is the official list of games with a Long Snapper that have attended a Rubio Long Snapping camp. (this is just D1 and teams in bold have a Rubio Long Snapper)…. Here you go! 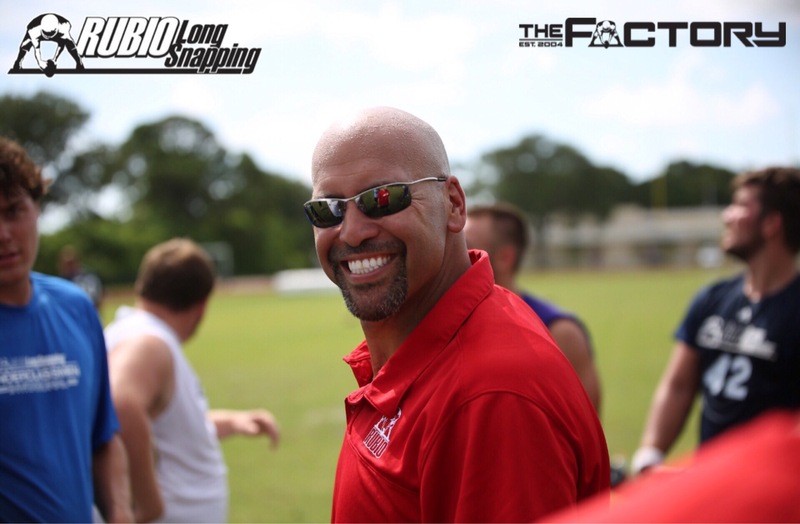 Let’s start another college football season and see your official list of Long Snappers that have attended a Rubio Long Snapping camp playing in games this weekend (this is just D1 and teams in bold have a Rubio Long Snapper)…. 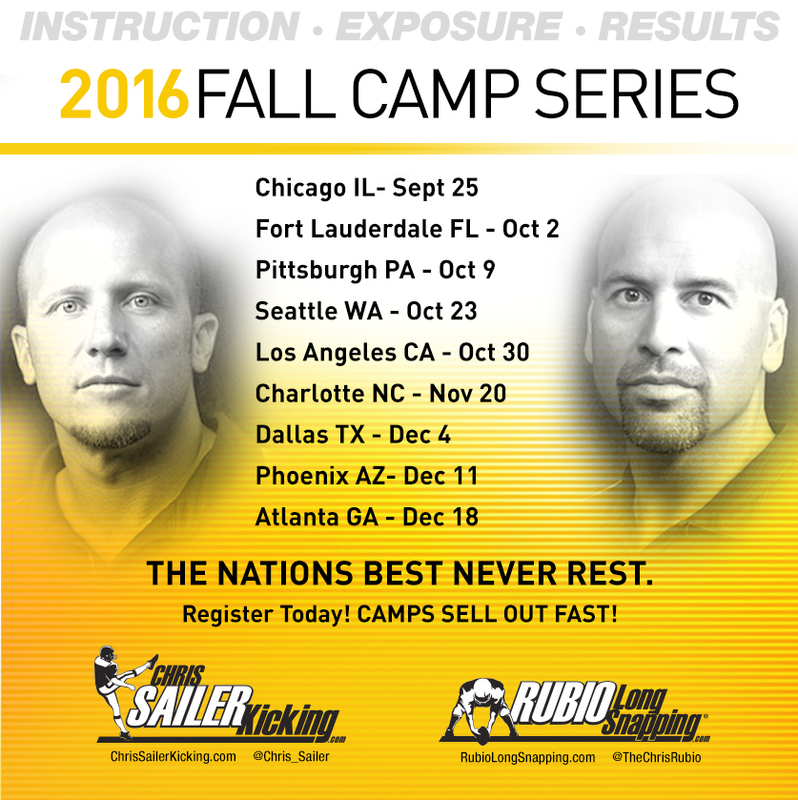 Teams that have a Long Snapper that has participated in a Rubio Long Snapping camp will be in bold and CAPITALIZED. As always, this list is VERY big and with so many Rubio Long Snappers playing (Rubio problem) I can miss someone. If I have missed a team, please just let me know. Please note: this is only a list of D1 teams. If I continue with D1AA-NAIA, you’d be reading until the following weekend.